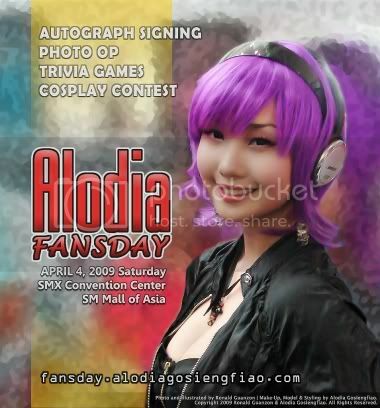 The Alodia's Fans Day website is now online. 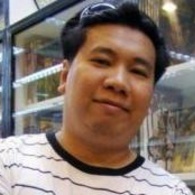 Will be featuring images, photos and video clips during her fans day. 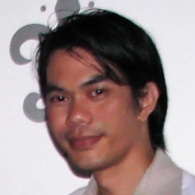 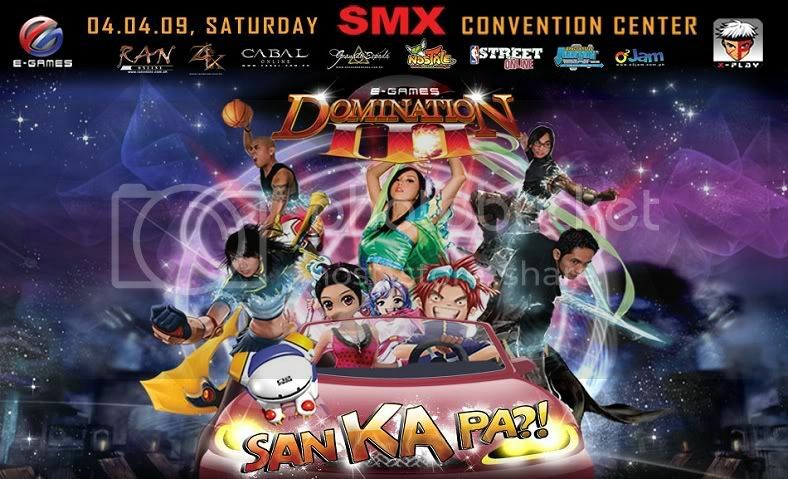 Come and celebrate on April 4, 2009 Saturday at the SMX Convention Center in SM Mall of Asia. 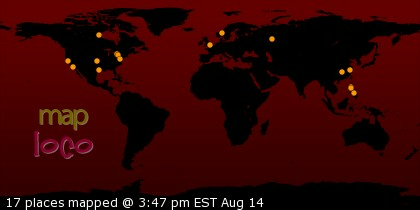 Bookmark this site at [ fansday.alodiagosiengfiao.com ] for live updates.